If you need help managing trees on your private or public land, Old Stump Tree Services are the team to call. 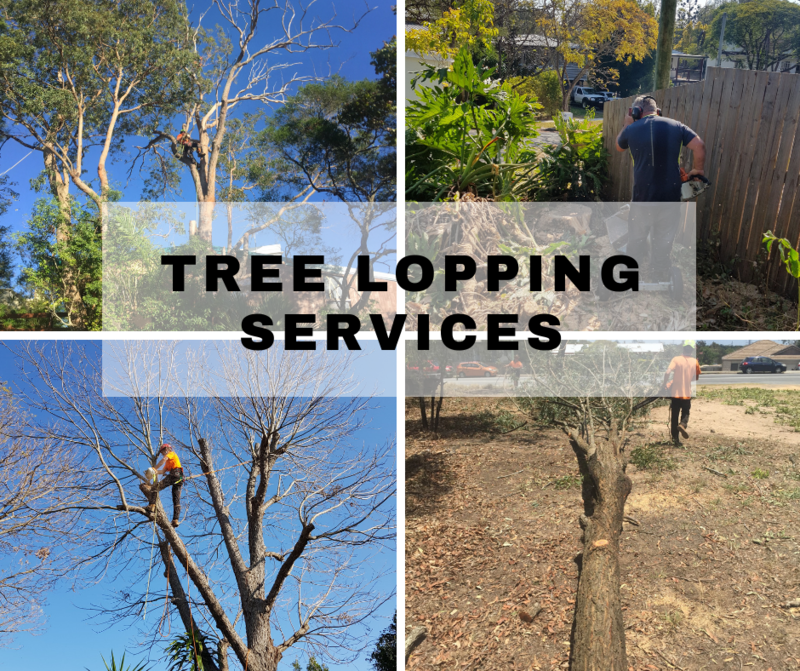 We are Brisbane’s finest team of arborists, offering tree lopping services and more to help keep your problem trees in check. We offer an extensive range of tree surgeries, from pruning back branches to the removal of the entire tree. Our experienced and qualified tree care specialists deliver safe and effective results at very competitive rates. Contact us now for more information and to arrange a consultation with a tree management expert. With more than 20 years’ experience, we have the expert knowledge required to safely handle any tree problem. This includes strategic tree pruning and shaping, which can improve both the health and the look of an overgrown tree. 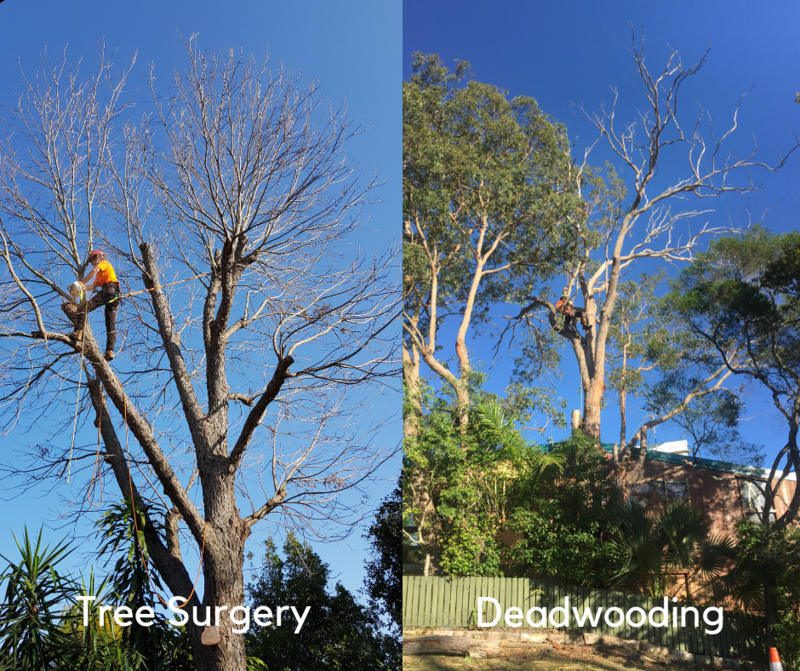 We also offer deadwooding, the removal of dangerous or unsightly branches, and thinning or raising of crowns and canopies. What sets us apart from other tree care technicians is our forward-thinking approach. We understand that every cut we make to a tree will affect its future growth. We take the time to assess every tree in detail before we recommend any course of action, and we always recommend options which take the tree’s future health and safety into account. 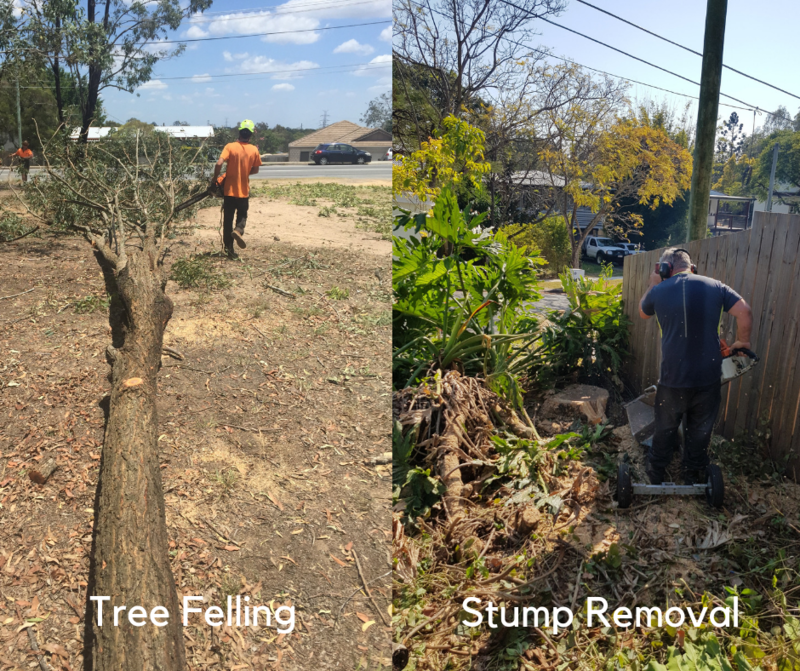 Old Stump Tree Services is based in Brisbane, and available throughout the Ipswich and Logan areas. For larger contracts such as commercial tree clearance and land management, we offer our services across Australia. When pruning and lopping of branches are not enough to save a sickly or dangerous tree, or when a tree is blocking your land or causing a nuisance, tree removals could be the best course of action. Our tree surgeons can quickly and safely remove trees from residential, commercial, industrial and agricultural land. This includes site clearance, in preparation for construction work. Tree removal is also advised if a tree would pose a great risk to property or to life during a severe storm. It can be far cheaper to remove a problem tree that to rebuild a damaged home! We pride ourselves on being extremely careful about waste. 100% of all materials removed from trees will be recycled. We also take the time to protect and preserve other trees on your land during our work. Wherever possible, we take a holistic approach to tree management and consider your trees in relation to each other, as well as alone. When you call Old Stump Tree Services, we visit your property and take a look at the tree(s) in question on a fixed fee basis. 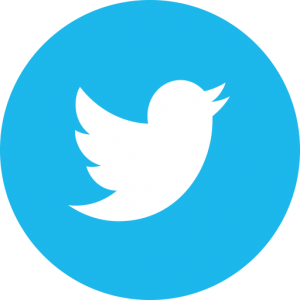 So after taking in the situation, we make our recommendations and offer you a quote for the work needed. This quote is free of charge with no obligation. Therefore no hidden fees or added costs. To book your appointment with our arborists, or to get more information, call us now on 0451 181 281. Also, you can get in touch online using the contact form provided.